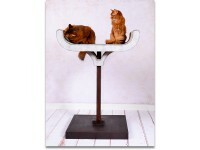 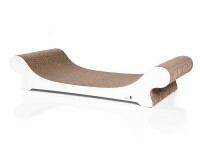 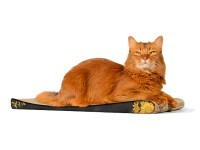 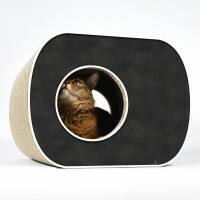 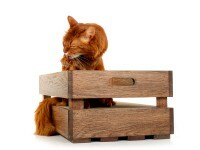 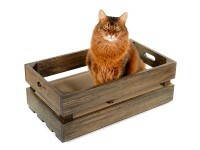 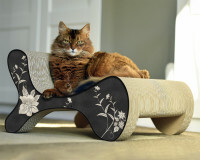 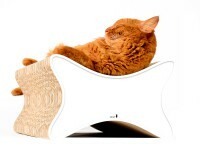 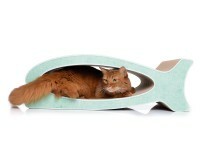 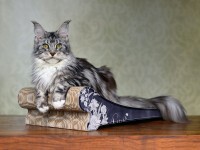 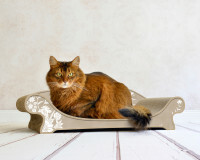 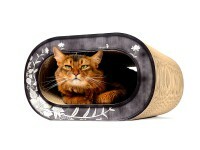 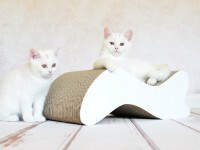 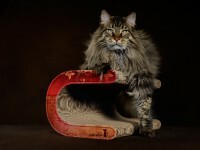 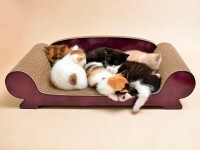 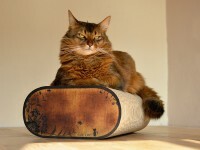 This elegant scratchboard lounger makes a regal resting place for your feline to recline. 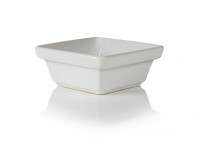 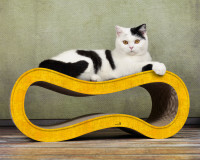 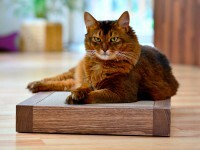 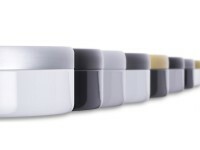 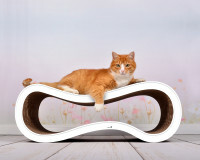 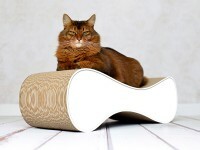 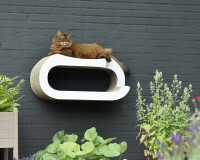 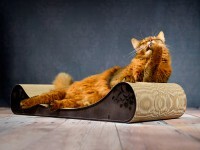 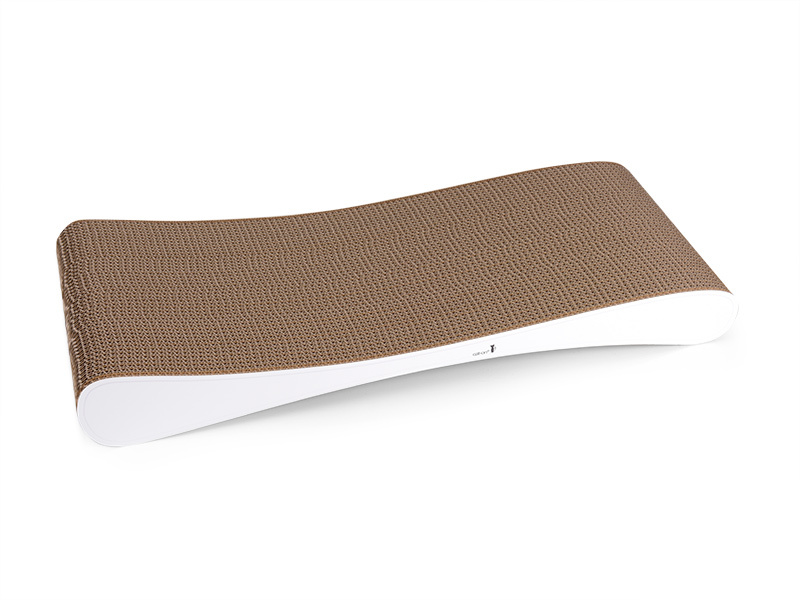 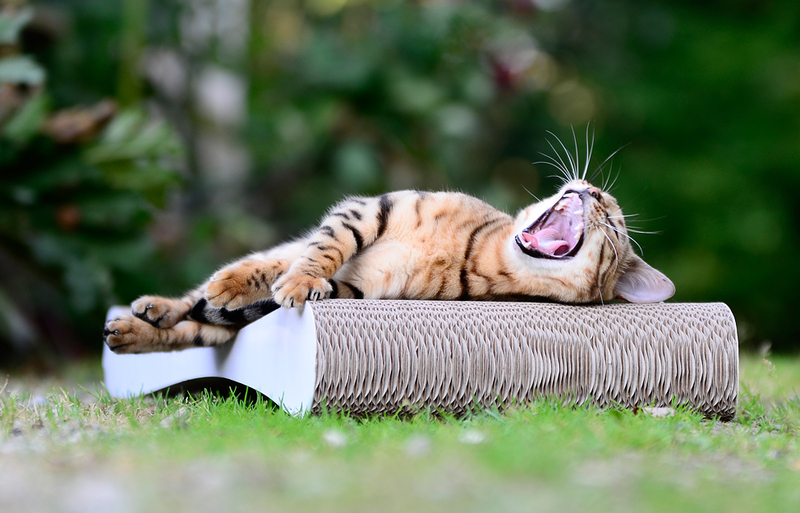 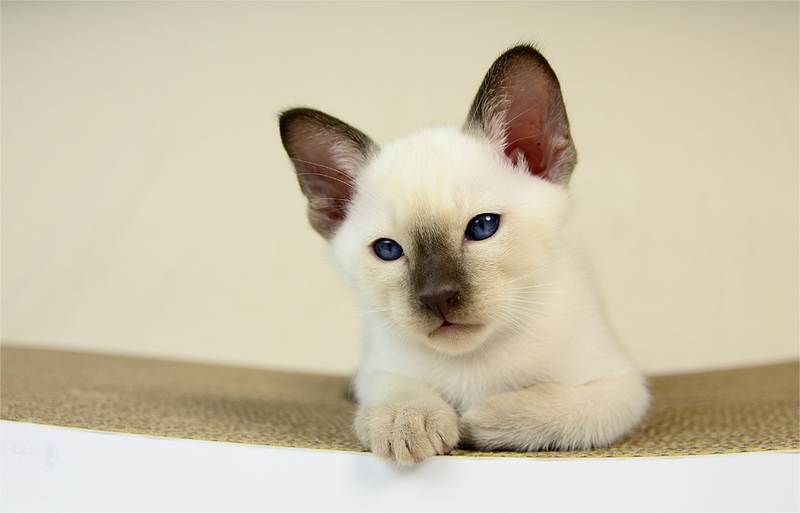 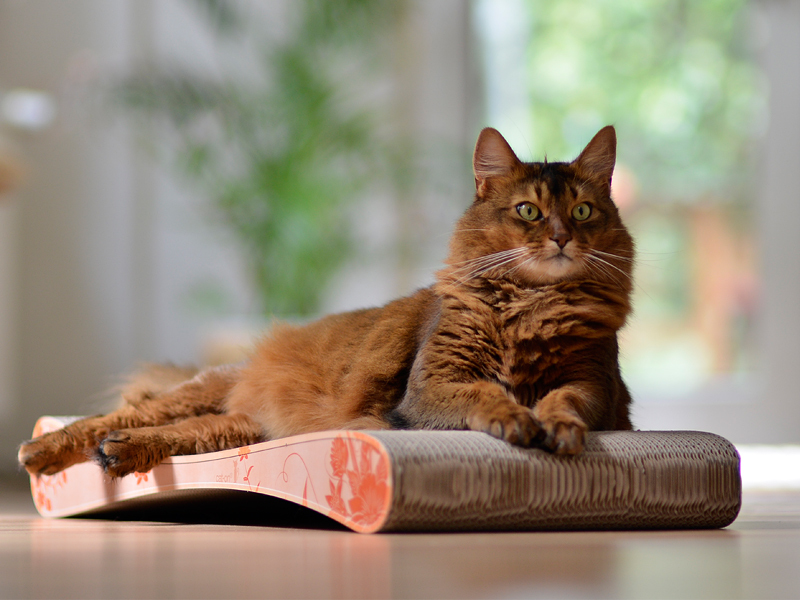 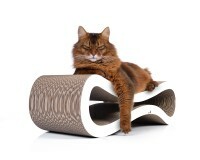 Ideal for both vigorous scratching and serious relaxation, Grattoir Slim line is available in various colours and patterns … and if you can’t find the one to suit your cat, you can create your own version using our customisation service! 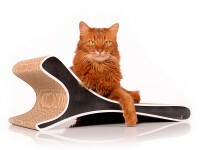 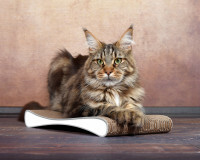 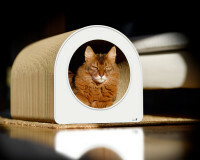 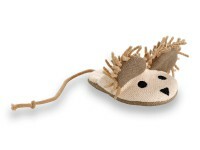 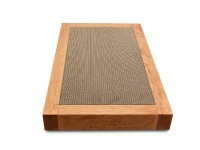 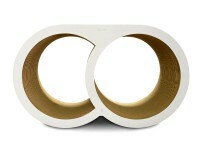 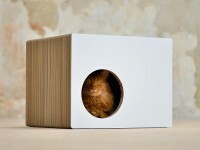 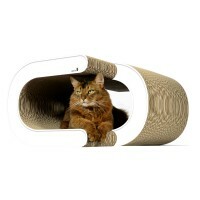 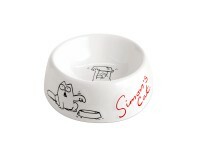 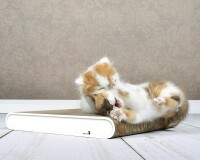 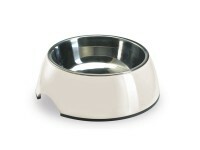 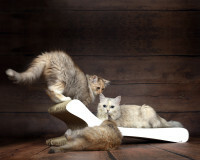 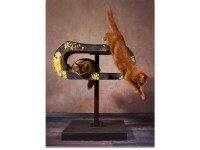 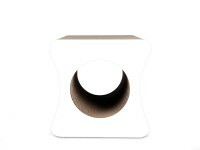 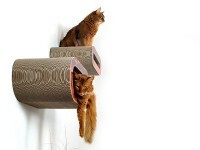 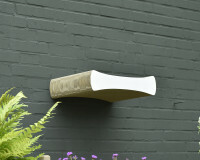 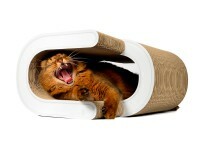 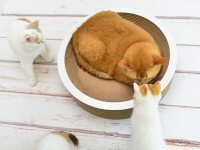 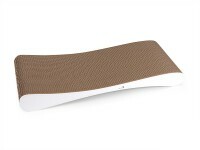 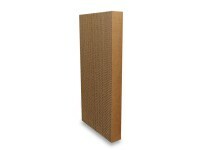 Customer evaluation for "Grattoir Slim Line design cat scratcher"